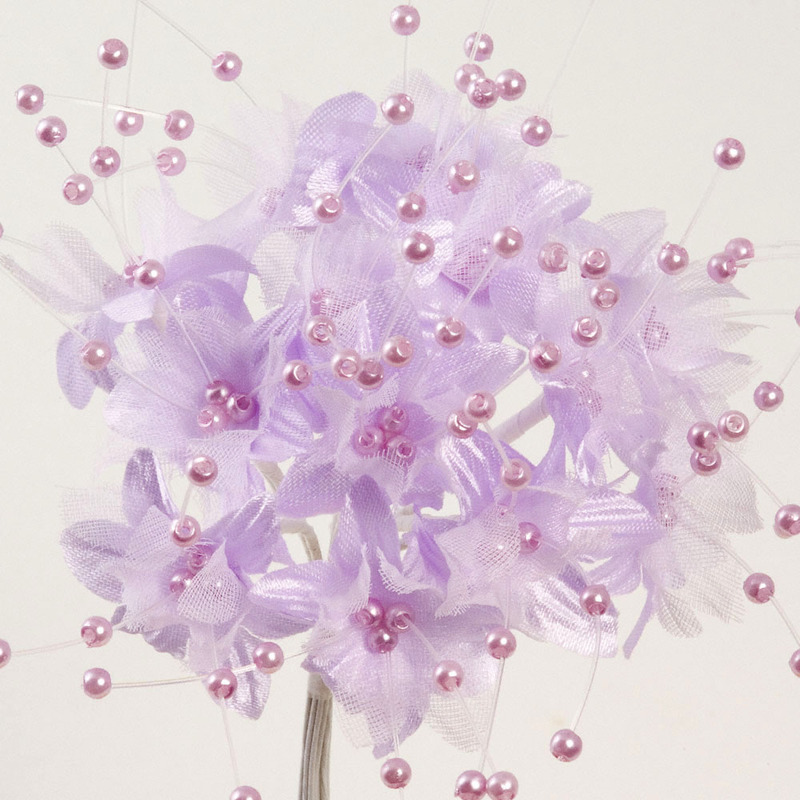 Babies breath flowers are a firm favorite for traditional and modern wedding favours. 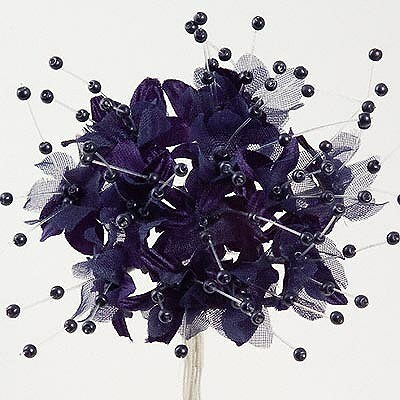 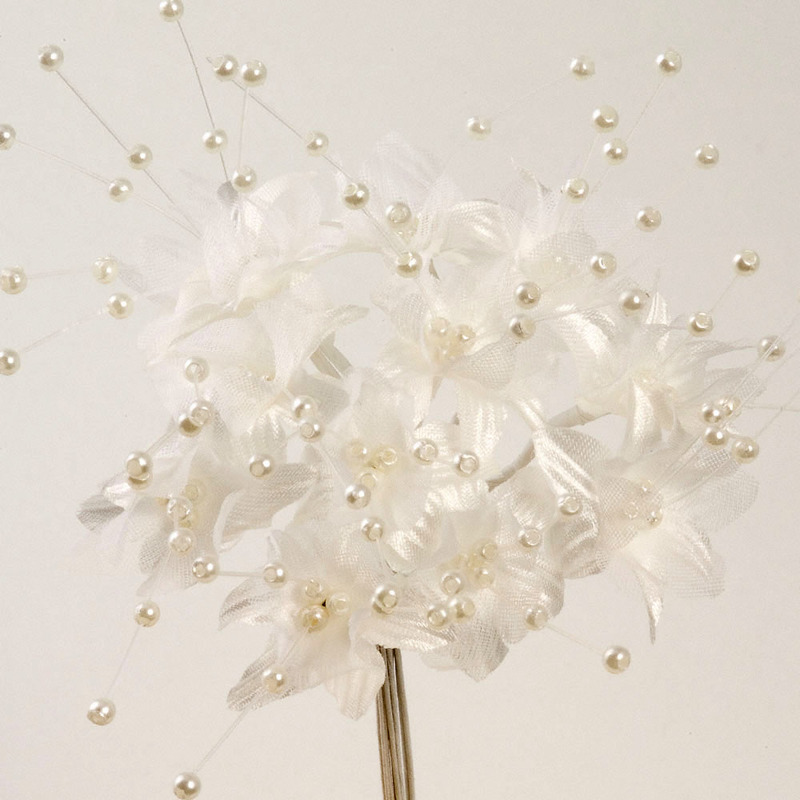 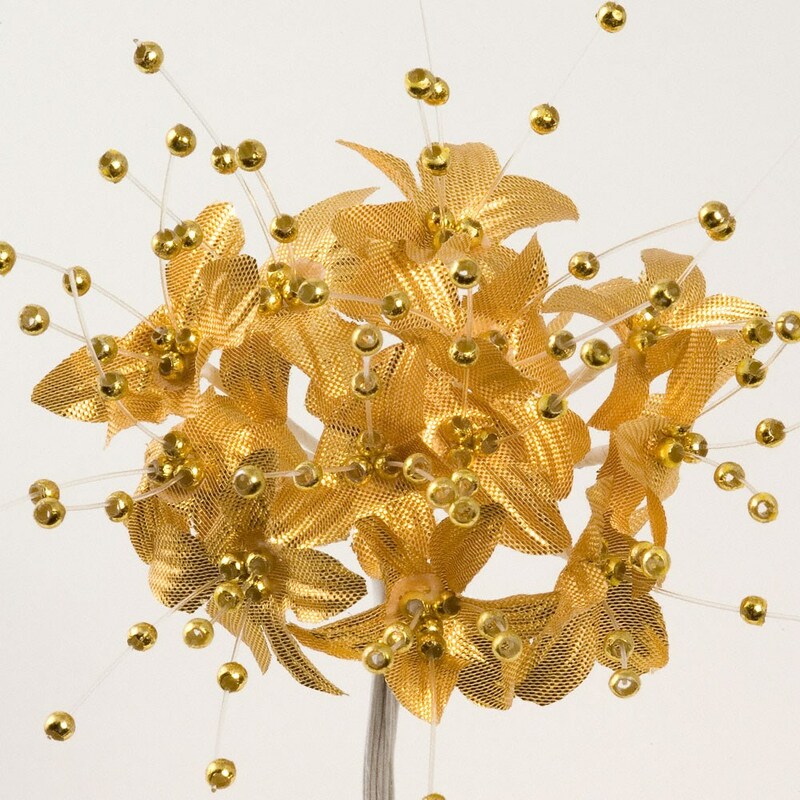 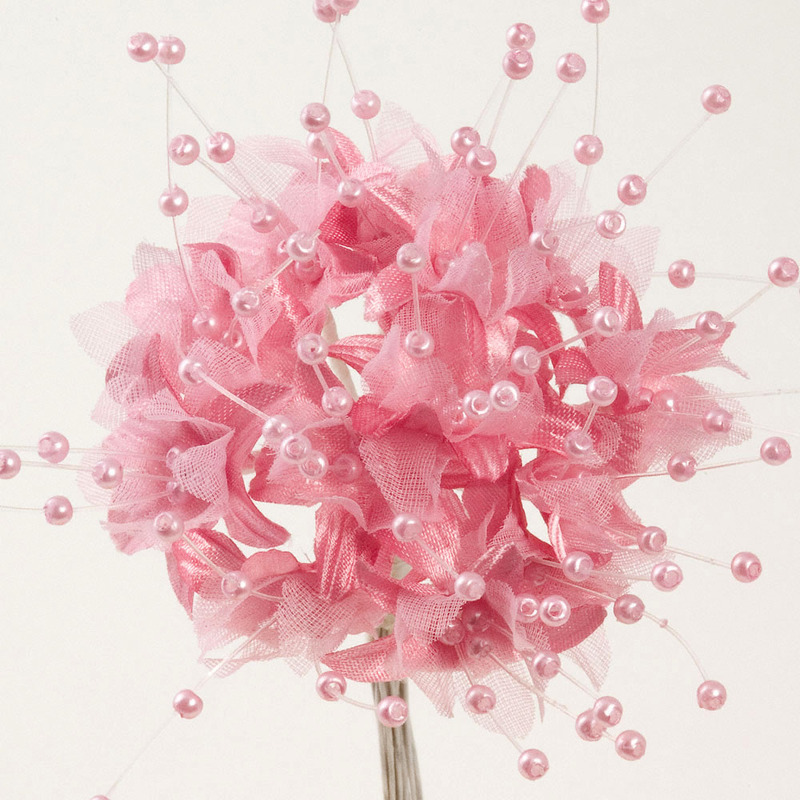 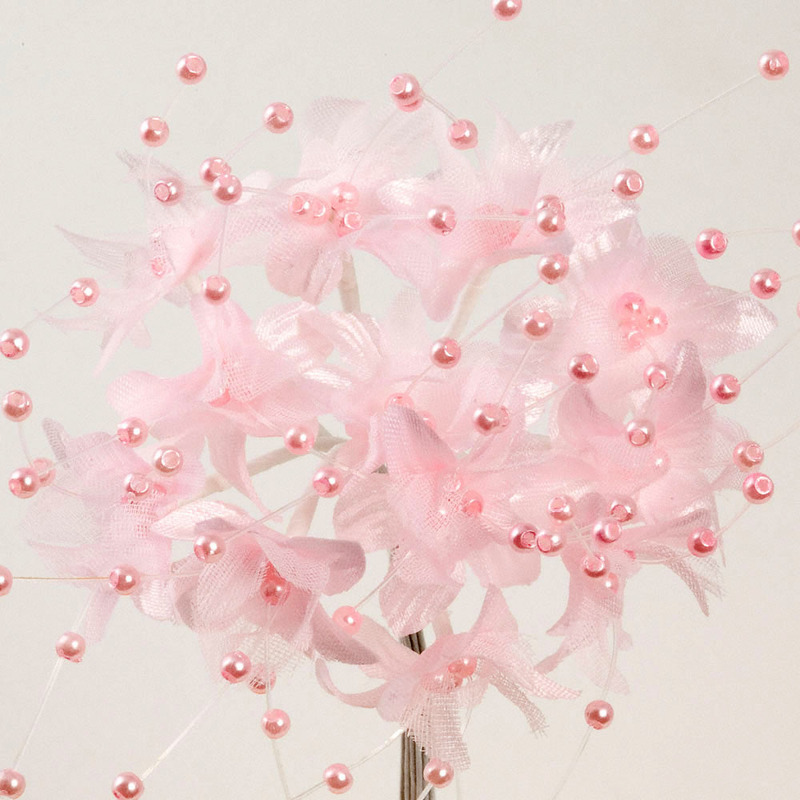 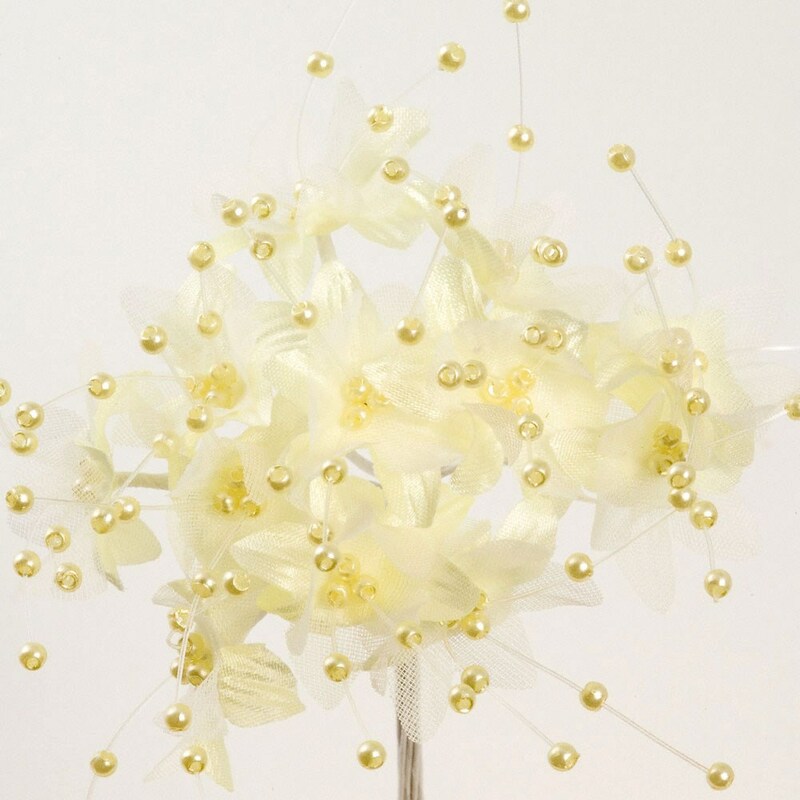 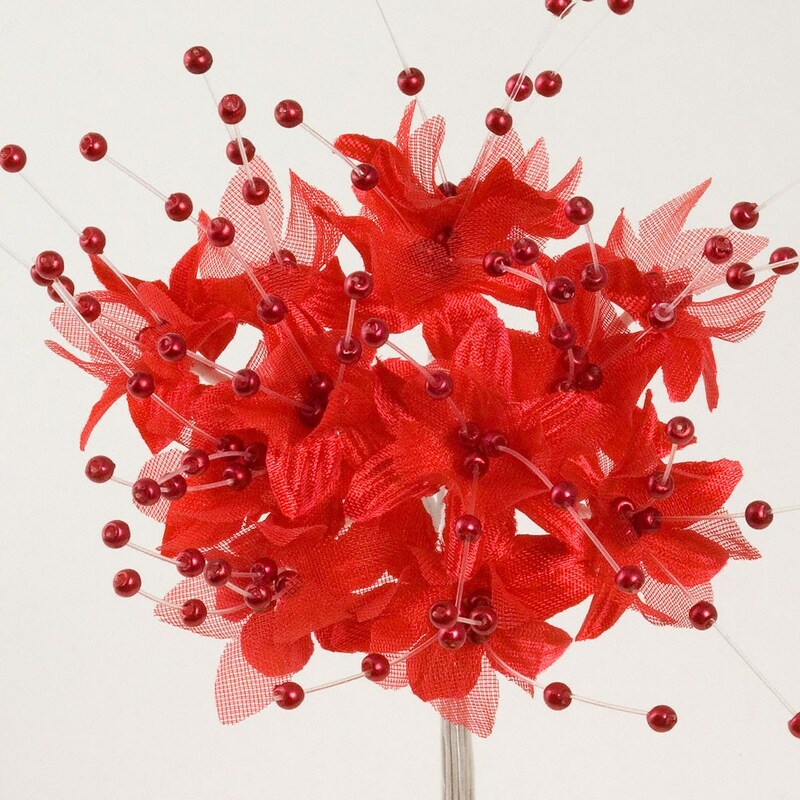 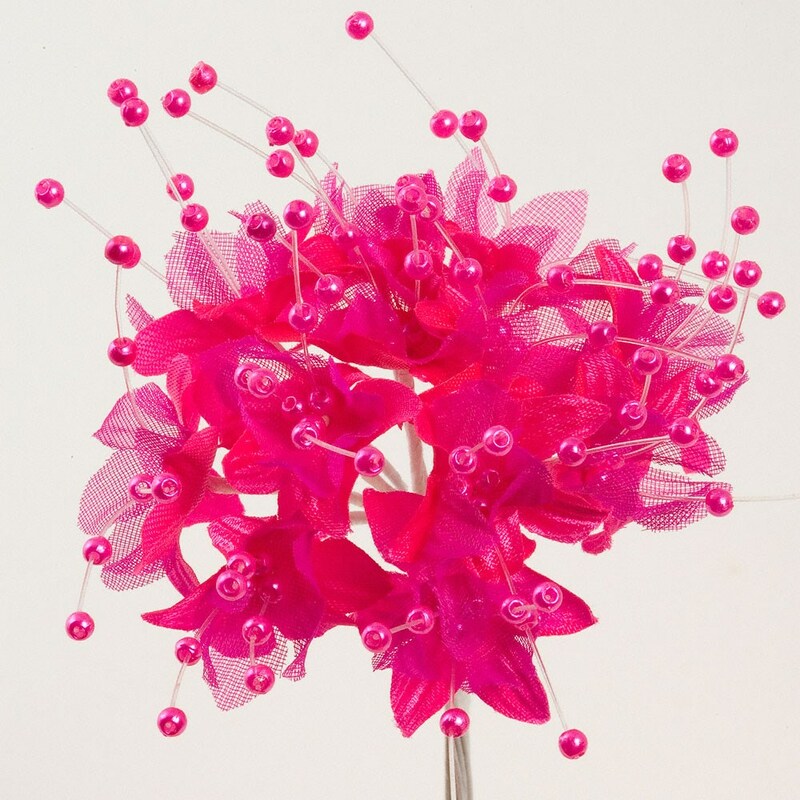 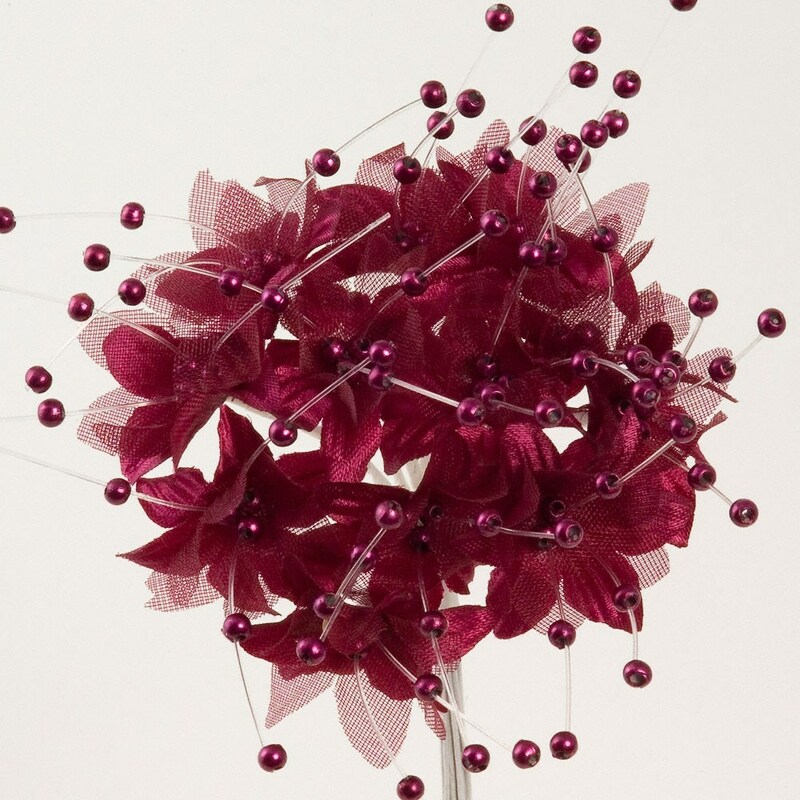 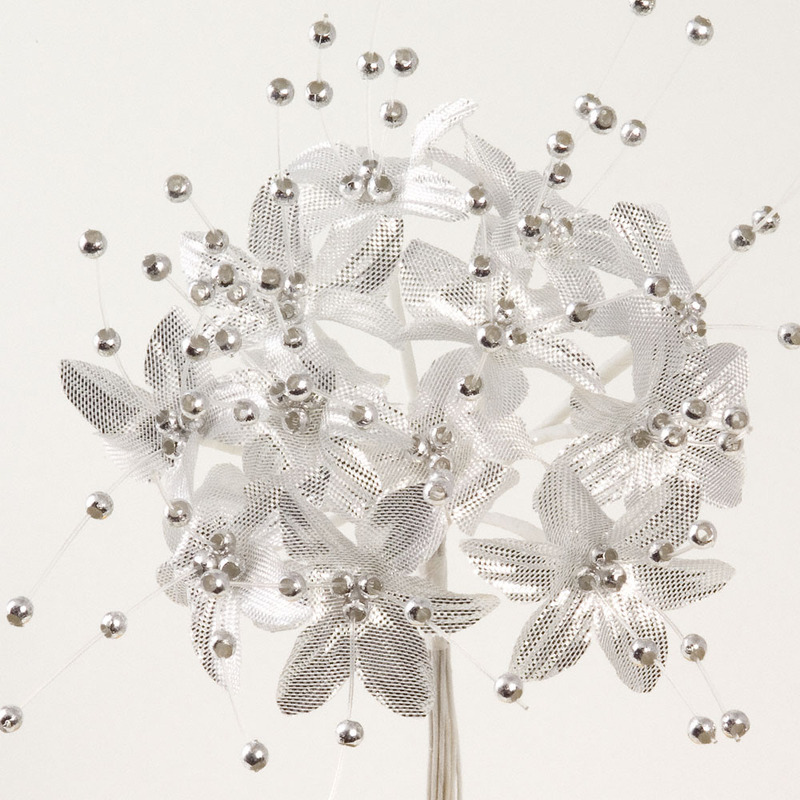 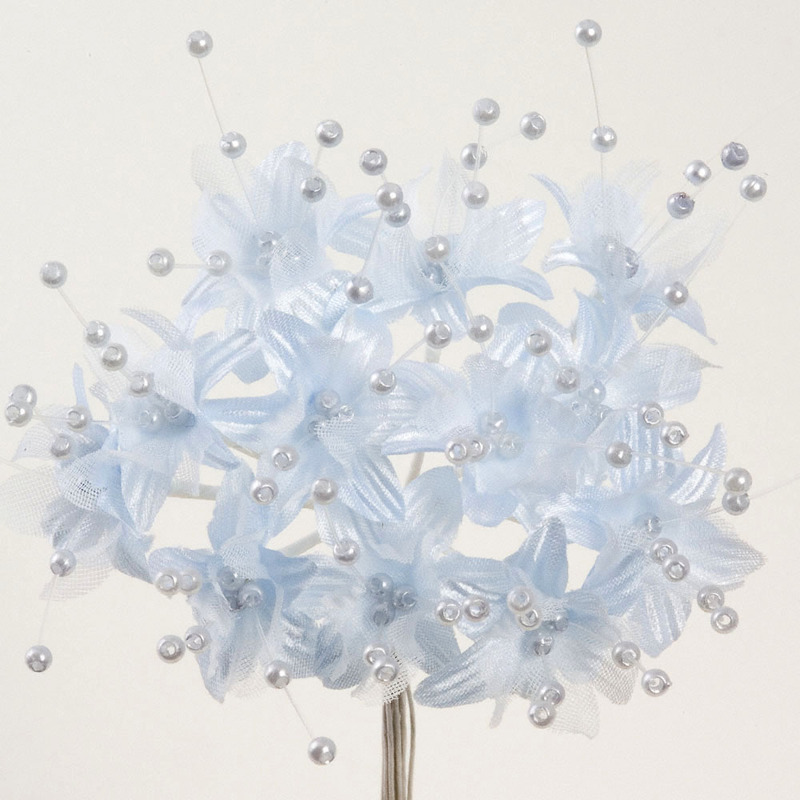 These attractive flowers with pearl spray centres will add timeless appeal to any design. 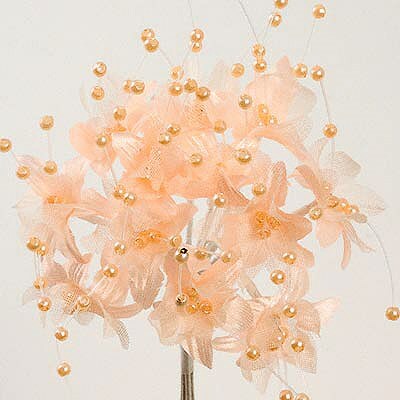 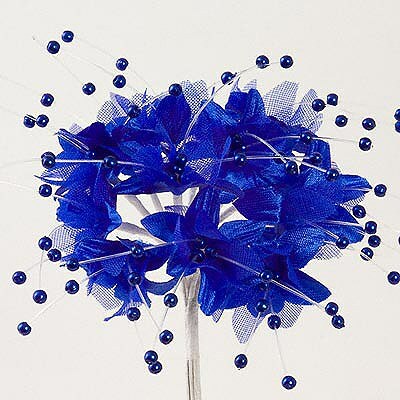 These beautiful flowers can also be added to invitations or place cards to co-ordinate with your wedding theme. 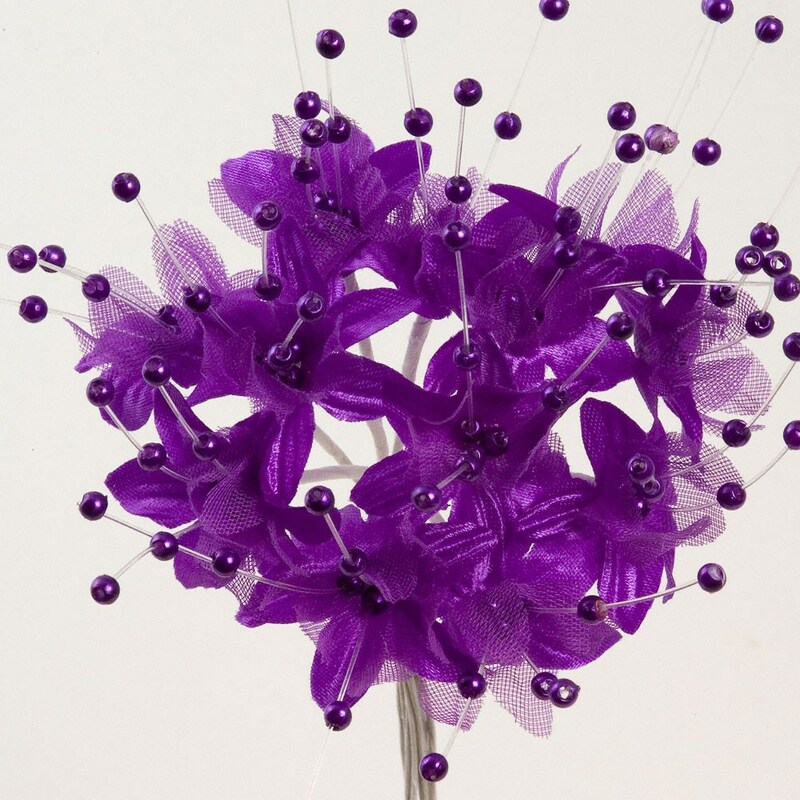 Flower size approx. 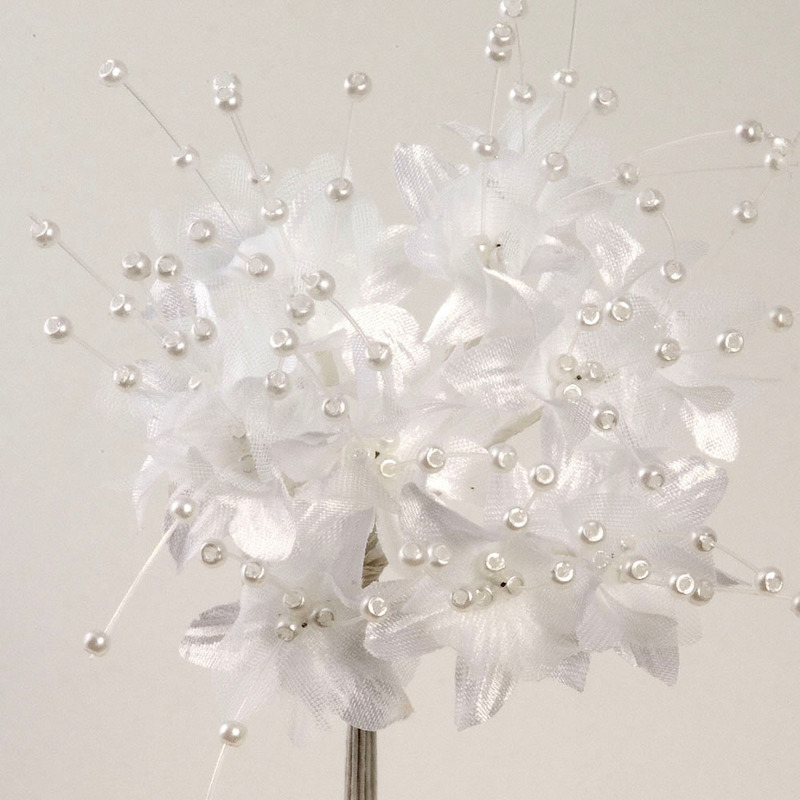 3cm on a 10cm wire stem.